Priced to sell!!! 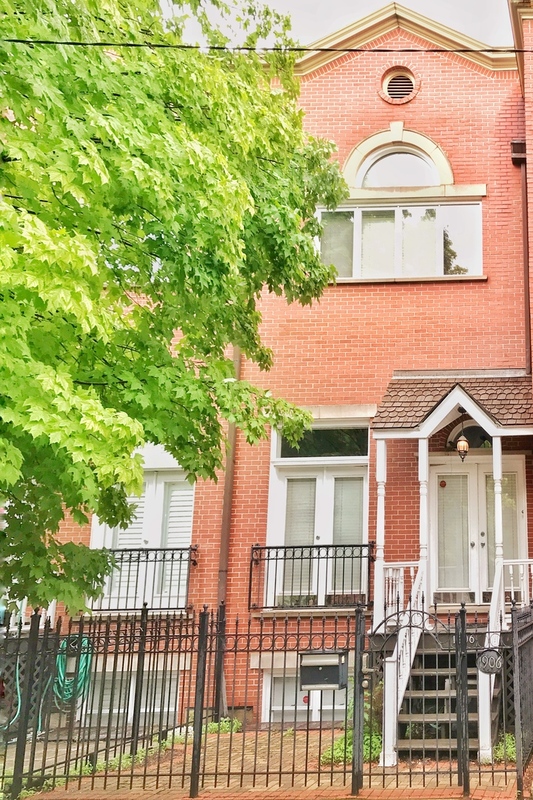 3 BDRM, 2.5 BATH townhouse with 2 car ATT garage, off street driveway parking and roof deck. Custom woodwork, hardwood floors on main level, Clean carpet, in ceiling speakers/surround sound on first floor, custom Virginia ledgestone fireplace. Granite countertops, SS appls, full sized W/D. Marble baths, master bath w/oversized Jacuzzi, separate shower w/body sprays & DBL sinks. Storage & custom closet organizers.Great location!! Grocery stores, restaurants, and CTA Station are all within two blocks! Property information last modified by seller on Thursday, August 02, 2018, 12:05 AM CDT. Information Deemed Reliable But Not Guaranteed. Unauthorized duplication, use, or linkage is prohibited. The information on this web site is for personal, non-commercial use and may not be used for any purpose other than to identify prospective properties consumers may be interested in purchasing. Monthly Payment Calculator results are for illustrative purposes only, not a financing opportunity; calculations assume a 30-year fixed-rate mortgage and do not include closing and other costs. Property Tax on NEW properties is estimated at 1.5% of Listing Price for payment calculation purposes; actual value may be higher or lower.